Litter boxes don’t have to be boring. 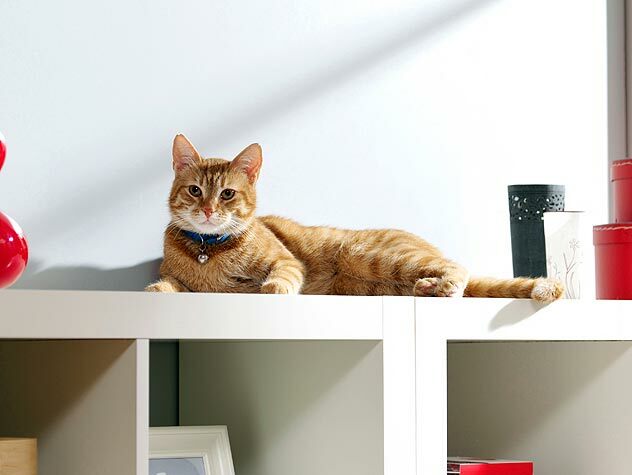 Discover five litter boxes we think look stylish and smart. 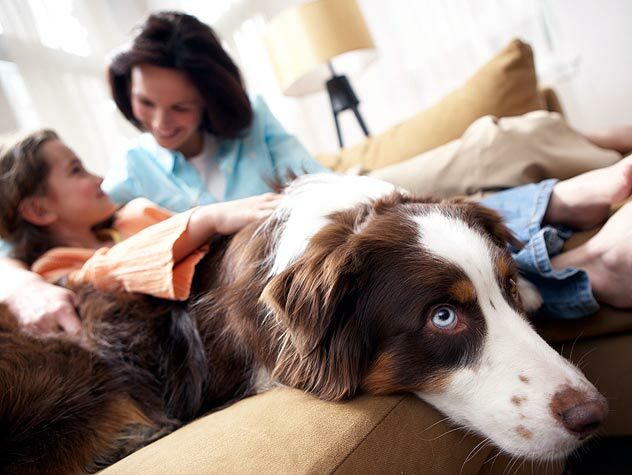 If you have a dog, dog-friendly décor is important. Check out this information about general décor, floors, walls, windows and furniture. 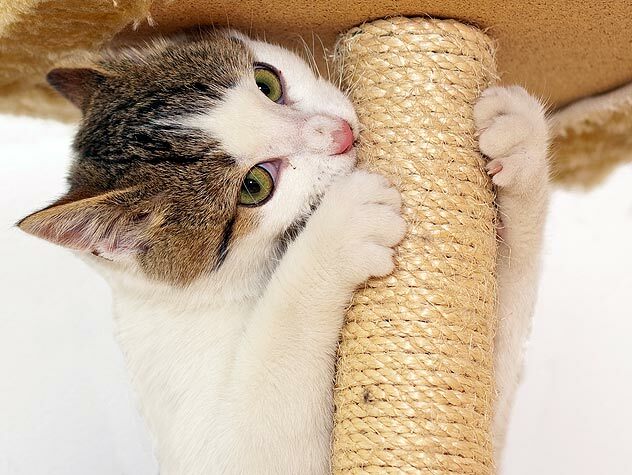 How Do I Stop My Cat From Scratching My Furniture? 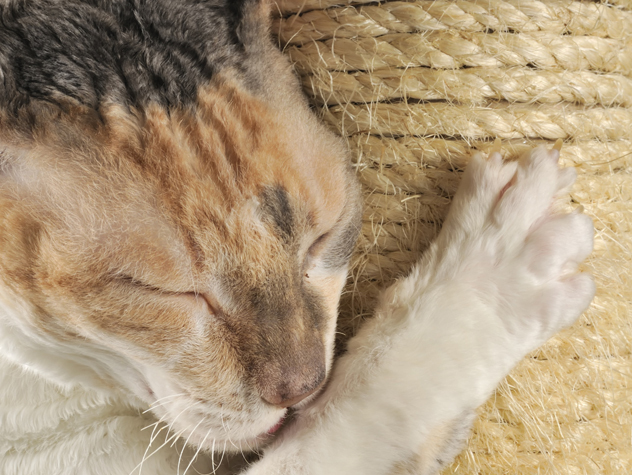 Protect your furniture and keep your cat happy with these tips for preventing cat scratching. 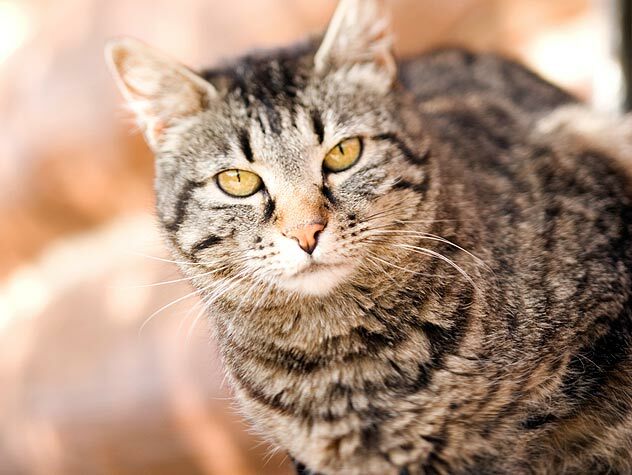 If you have feral cats that you care for, check out this how-to for building a feral cat shelter. Urination and defecation outside the litter box is the most common feline behavior problem, learn how to help. One reason that cats may dislike their litter boxes is that the box itself is fine but they actually dislike the litter. Learn how to find out which litter is best for your cat here. What Size Litter Box Should I Have? 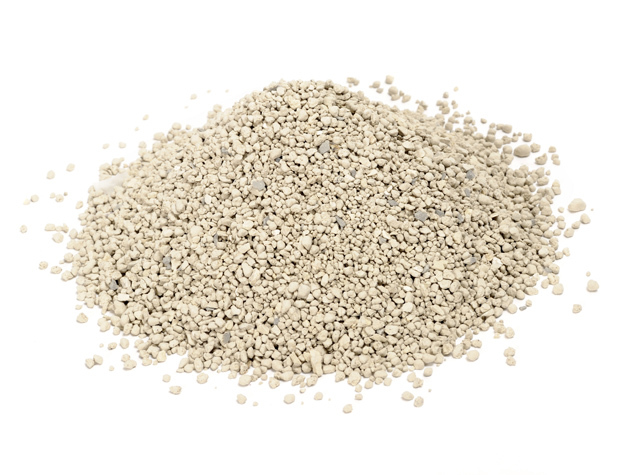 Some cats dislike their litter box, often because it is too small or because it is covered. 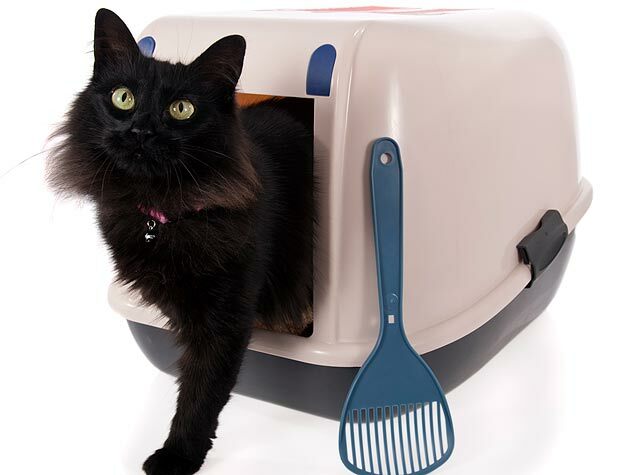 Check out these tips on finding the perfect litter box for your cat to be comfortable in. 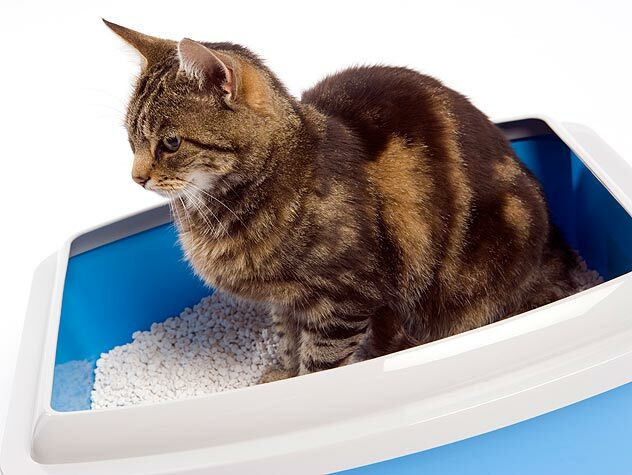 Deciding where to put your cat’s litter box can be difficult. 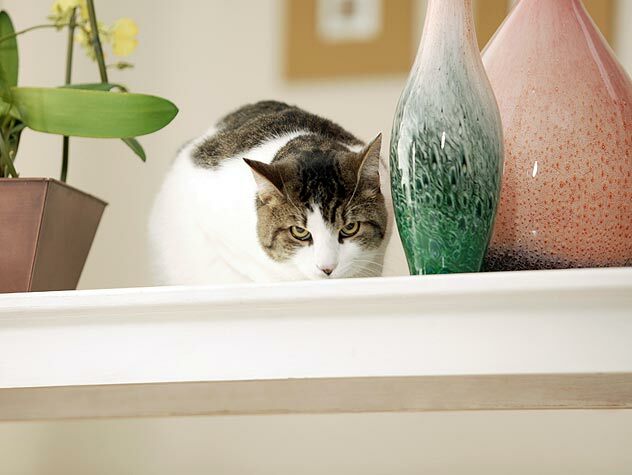 Learn about where the best litter box locations are here.